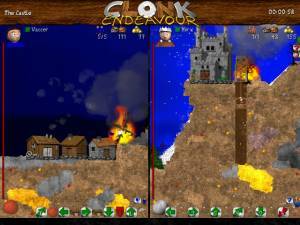 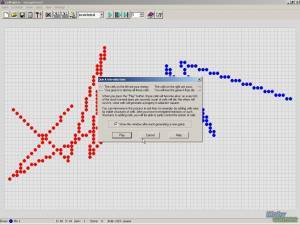 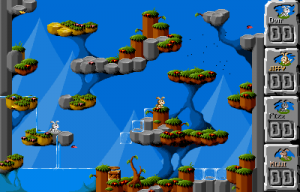 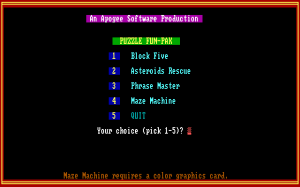 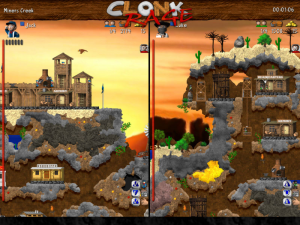 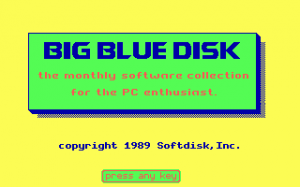 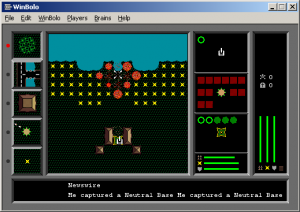 The Advanced Players Edition of Clonk is an improved version of the original Clonk game. 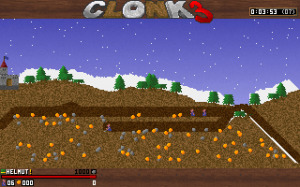 As in the first Clonk game, Clonk A.P.E. 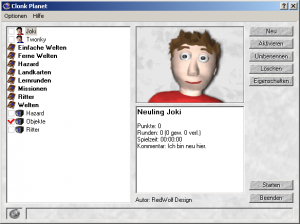 included the player roster concept, which remembers each player's data and statistics over time.